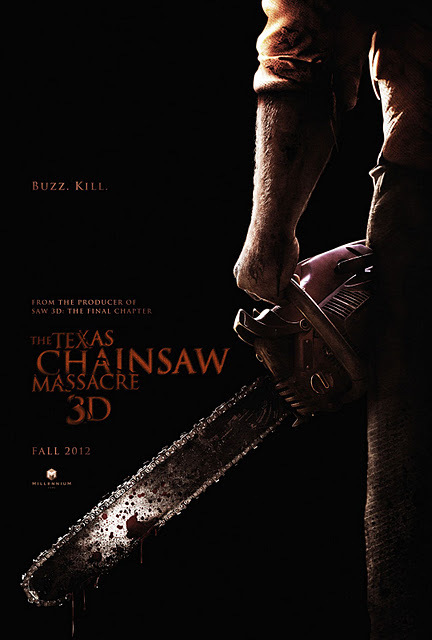 Lionsgate has changed the release date for THE TEXAS CHAINSAW MASSACRE 3D. The movie was set to hit theaters in October but will now release on January 4th, 2013. I think an October release is very fitting but I guess the studio has different thoughts. January isn't a very scary month or is it?